Due to popular demand we are doing it all again! But this time it will BE EVEN BIGGER! For 2 weeks only! OUR BIGGEST RETAIL EVENT THIS YEAR! Fancy scoring the best deals at NZ's CHEAPEST CHILDRENSWEAR CLEARANCE! 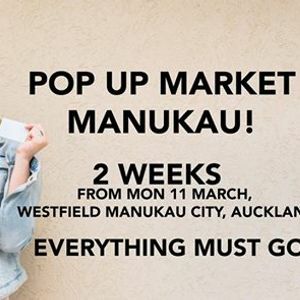 Then get yourself to our pop up market! We will not only have summer and autumn styles we will also be including OUR BRAND NEW WINTER ARRIVALS for unbelievable discounted prices! 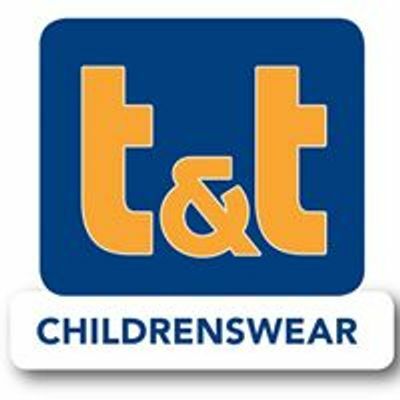 As the weather is getting colder its the perfect time to score your kiddies some cheap cheap warmer clothes for the colder months. We have containers of winter clothing arriving daily and these will be heading straight to this market so make sure you're in quick to score yourself the BEST BARGAINS! We will be delivering brand new fresh stock to the pop up market DAILY, but it will be first come first served so please make sure you are in quick to score yourself the best deals! 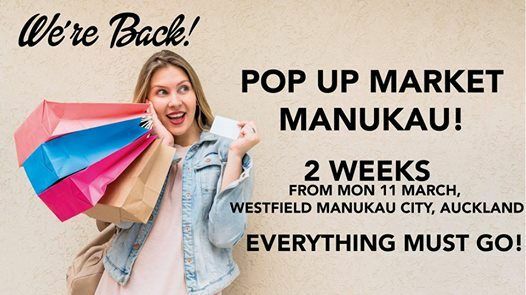 Come on down to our pop up market at Westfield Manukau City Shopping Center, from Monday 11th March. We will be running for 2 weeks! We will have clothes for boys and girls, and from babies to 12year olds!